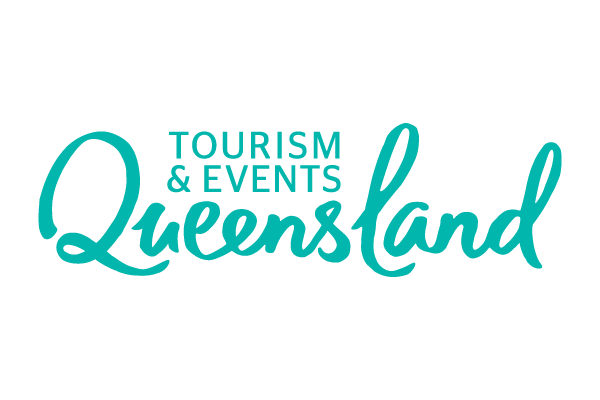 Money In Sport will provide delegates with even more opportunities to network and start building relationships throughout the 2018 Conference. 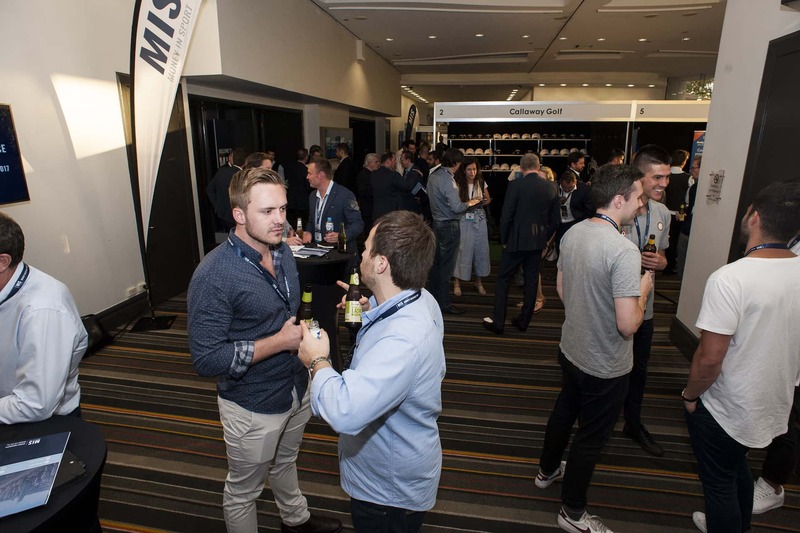 We are delighted to announce that part of our partnership with Telstra and Akamai will see a dedicated Networking Lounge at Money In Sport 2018. Delegates will have access to this private lounge throughout the conference to discuss new deals and opportunities away from the main conference area. Telstra brings innovative technology, capability and talent from across the globe to enable our customers to thrive in a connected world. Telstra Broadcast Services has the winning blend to contribute millions of hours of live sports to audiences in Australia and around the world through our global media networks, broadcast operations and field operations plus the support of 24/7 bookings and engineering teams. Akamai is the world’s largest and most trusted cloud delivery platform, making it easier for its customers to provide the best and most secure digital experiences on any device, anytime, anywhere. Akamai’s massively distributed platform is unparalleled in scale with over 200,000 servers across 130 countries, giving customers superior performance and threat protection. Each year, we hear amazing feedback from our delegates around the networking opportunities that Money In Sport provides. Countless new business deals begin as discussions at Money In Sport, so we've taken this to new heights in 2018 to include a dedicated space for networking and private discussions. 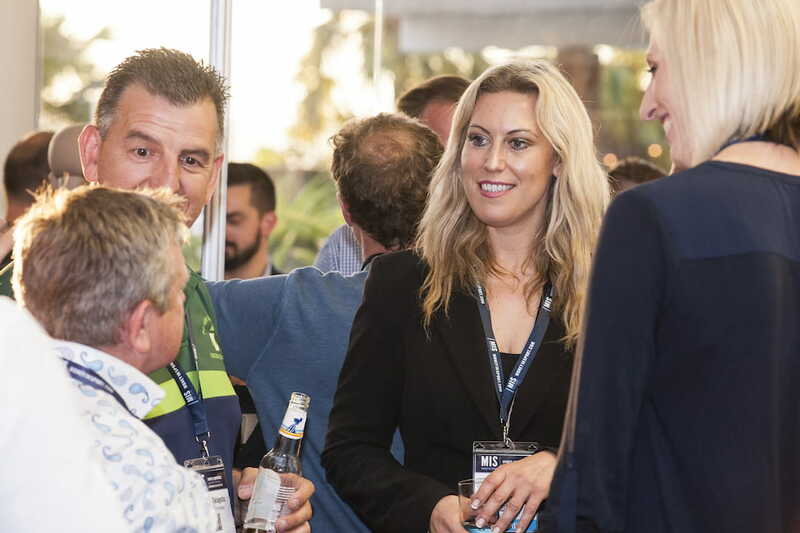 Network with industry leaders and decision makers at Money In Sport 2018 and start the discussions that will lead to new deals and opportunities for 2019.